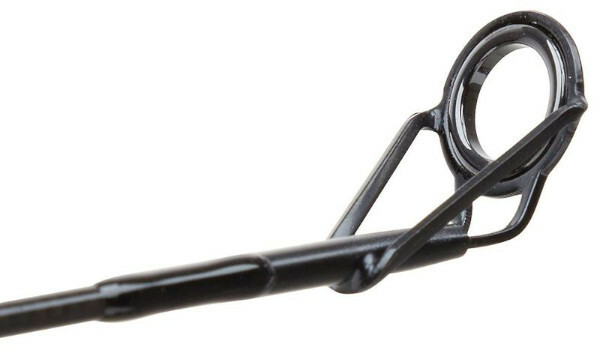 These top quality Cocoon carp rods from JRC are very competitively priced. The powerful yet slim carbon blank not only allows you to make long and accurate casts, it also allows you to effortlessly fight the biggest carp. The rod features a full duplon handle that is very comfortable. The rod also features black anodised parts that give the rod a modern look. 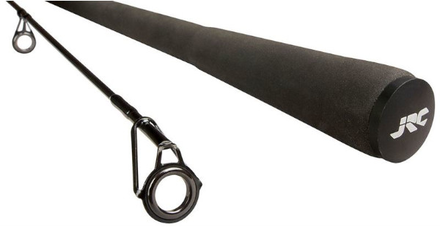 The JRC Cocoon 12 ft is the perfect all-round rod for both beginner and advanced carp anglers.